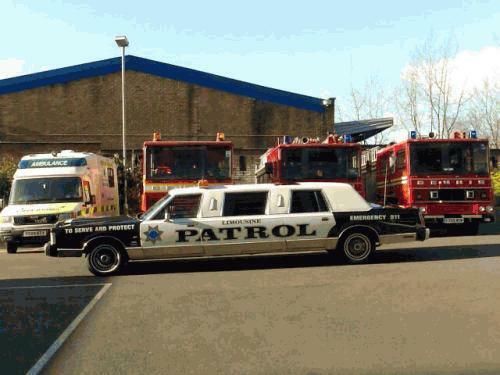 Themed limousines are on the increase throughout the UK with many people choosing to hire them for hen nights and children’s parties. 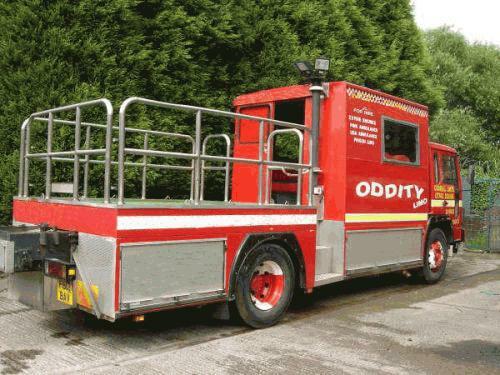 Perhaps the best known of these are Fire Engines and Party Buses. 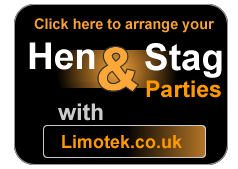 However a whole range of lesser known but just as fun themed limos are available to rent from Limotek.co.uk and our limousine companies. 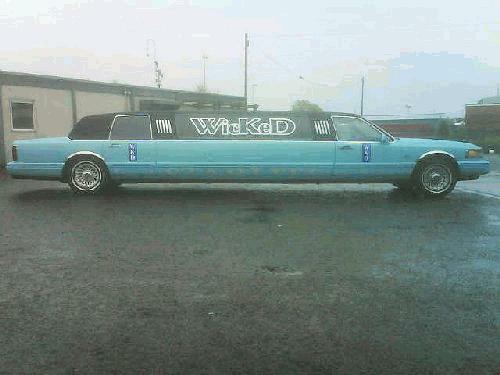 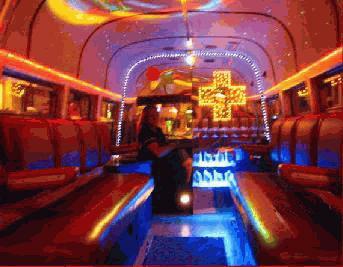 Whatever crazy or themed limousine you want to hire, contact Limotek.co.uk today for more information. 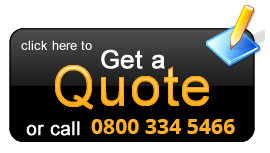 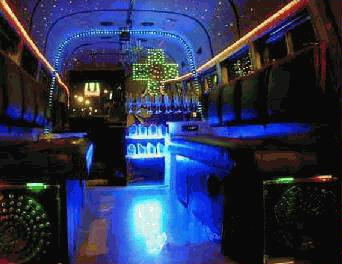 Call our office today on 0871 789 9911 for a quote on amazing alternative limousine hire. 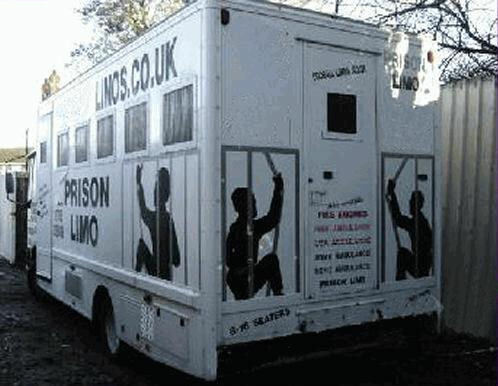 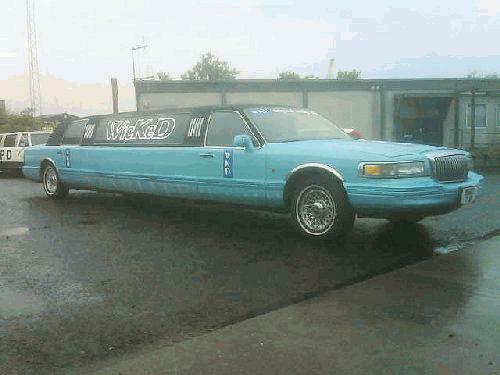 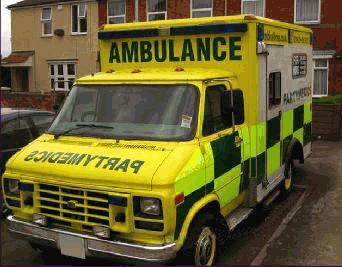 Themed limo rental is available to hire nationwide.